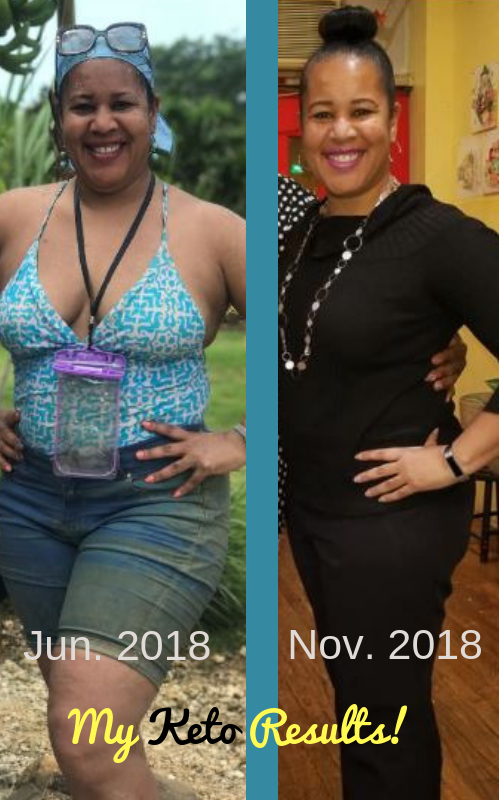 Meet Keto Diet Success Story, Toni Coleman Brown. Yes, today I am going to share my own success story. Well, they say that a picture is worth a thousand words. And I honestly didn’t know if my weight loss was noticeable until I posted these two pictures side by side. 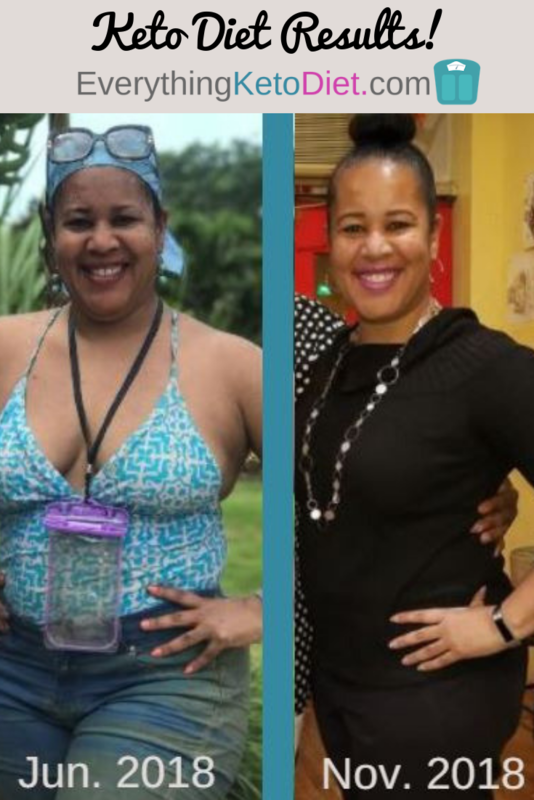 In the picture on the left I was in Punta Cana, DR and while I don’t know how much I weighed in his picture, I do know that when I got back home from this all inclusive trip that my weight was 210 lbs. When I started Keto in August 2018, my weight was 205.2 lbs. Today is November 17, 2018 and I weighed in at 193.2 lbs. I’ve lost 12 lbs since I started Keto and about 18 lbs since I took the picture on the left. 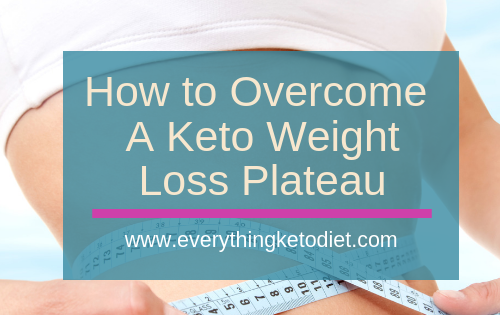 I started the Keto Diet Plan because I wanted to do something different. I wanted to be able to eat food and not feel deprived or hungry. Also, I wanted a program that wasn’t just going to be a diet that I would start and stop, but a lifestyle that I could continue forever. 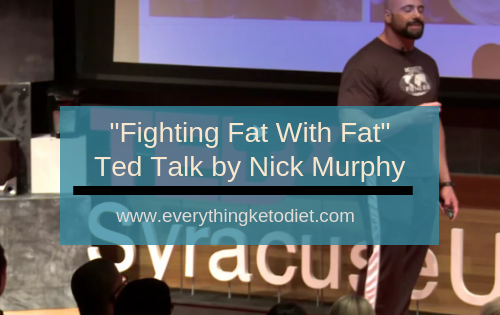 When I discovered Keto, I knew I had found a program that I could fall in love with. In the beginning it was a challenge. 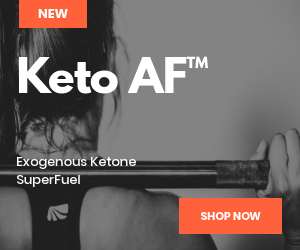 I did experience withdrawals and what they call the Keto Flu, but after that I was fine. What I love about the most about Keto is the fact that I can eat. In the beginning I thought I could just eat whatever I wanted and how much I wanted. That didn’t work. I stalled and realized that I still had to use portion control, especially with nuts. I love cashews and almonds, but I could eat those like popcorn and that only led to me having too many carbs. It’s been interesting and fun finding foods that work and keep my daily carb count low. 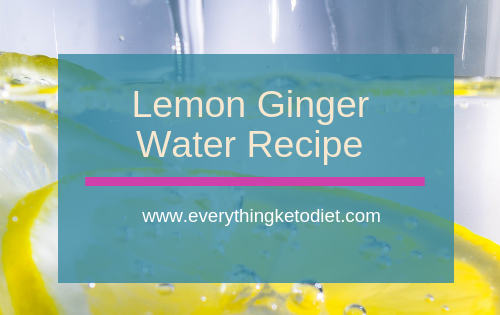 What also has been fun is trying all of the awesome keto recipes. 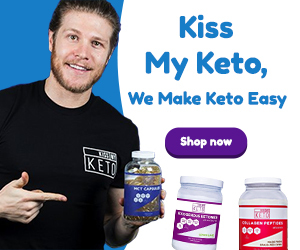 What I like the least about Keto is the fact that my family isn’t following the program with me. This means that I end up having to cook for them and cook for me separately which is a drag. While I have gotten them to eat some of the foods that I cook, it’s just not enough. What I’ve discovered about myself is that I can be very disciplined when I need to be. But because of the fact that I am hardly ever hungry, staying consistent and disciplined on this program has been relatively easy. Since I’ve been following this program I think I’ve been to the gym once. Every day I tell myself that I am going to go and I always seem to get busy and don’t make it. But I’ve learned that exercise helps to keep you in nutritional ketosis, therefore, I believe that it is something that I will add soon. Plus I love working out and I find it strange that I haven’t been doing it. I haven’t been lazy, I’ve just been busy. I believe that my future following the Keto Diet program is bright. This upcoming week is Thanksgiving and I think it’s going to be a little challenging. No. Let’s be real, I know it’s going to be challenging. I am not planning to cook as much as I normally do. I am happy that I can have turkey and ham, but it’s the sweets that will test me. Often during Thanksgiving, I can gain upwards of 5-10lbs because of the pies! (Yikes!) I love my sweet potato pie, but it doesn’t love me. **sigh** I honestly don’t want to even bake it, but folks are asking for it. In planning for success and trying not to disappoint anyone, I think I’ll just bake less. And eat zero. I’ll just taste. I hope it works. Wish me luck. I will check back in soon to give you an update. My advice to anyone following this program, is to stick to it and DO NOT GIVE UP, because the results are amazing. 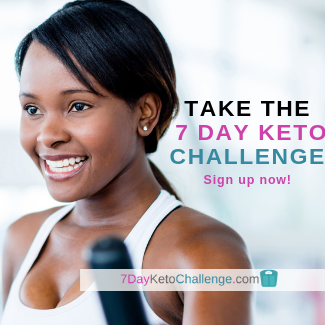 Tell us about your keto diet success story. What was going on in your before photos and what was going on in the after photos? What was your starting weight and what is your current weight? 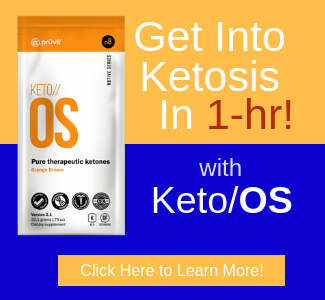 What do you love the most about keto? What do you like the least about the program? What have you discovered about yourself on your journey? Have you been exercising while on the program? What advice would you give anyone following the program? Please close by telling us anything that you would like.